Cleanly written and easy to read and enjoy. A few too good to be true instances but nothing too distracting. Just the right amount of backstory and building up for the intended audience. 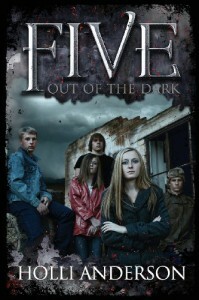 The plot picks up quickly and moves along at just the right pace to keep even easily distracted readers turning pages. Nicely detailed encounters and well handled magical elements. Each character feels thought out and layered. I enjoyed the manner in which they developed and worked together towards a common goal.